lost on it all day, maybe longer...Eeeeeek! 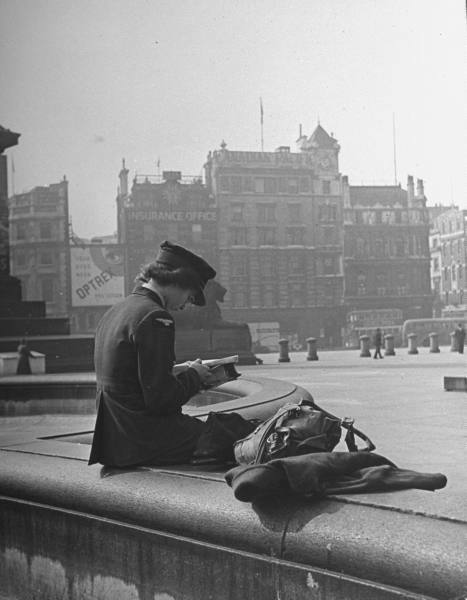 English woman in Women’s Auxiliary Air Force uniform reading a magazine with her gas mask beside her. 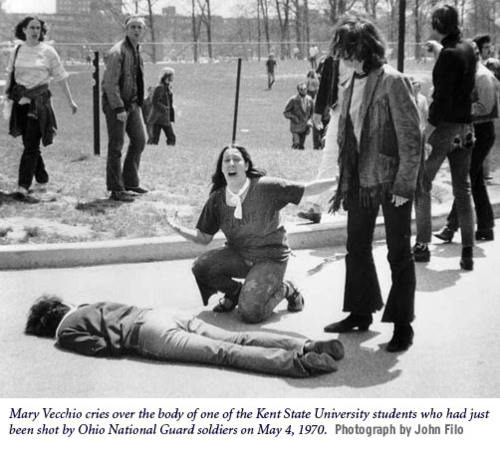 Photograph by David E. Scherman. London, September 1941. 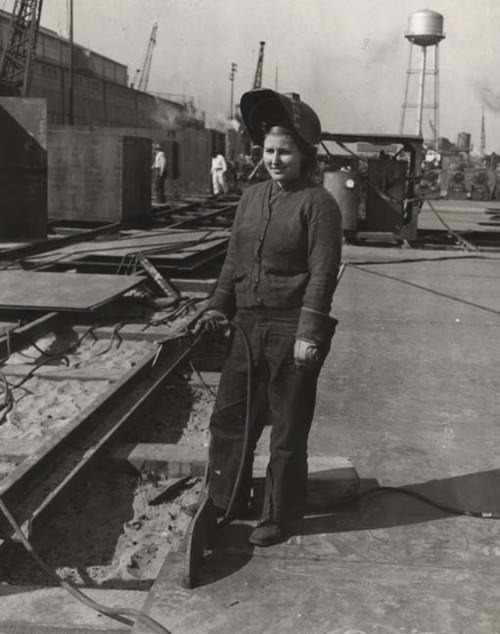 Woman working in the shipyards in Mobile, Alabama during World War II.